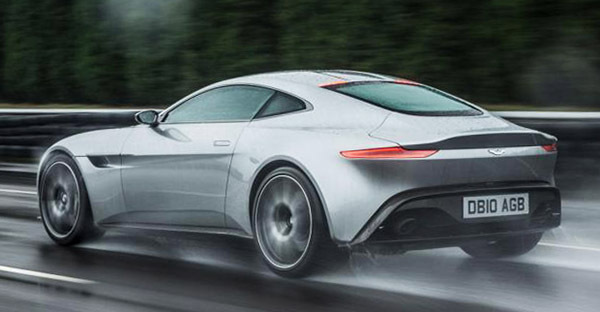 It sure seems like the next Aston Martin Vantage will look a lot like the DB10 from the last James Bond movie. Which is great. That car looked amazing. And it does make sense. Why keep such a great design for a movie prop? 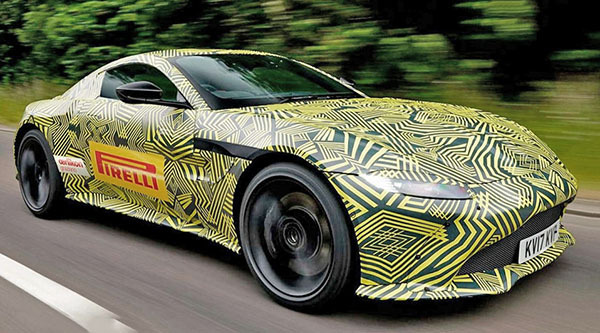 This will no doubt be another great looking car from the British brand. Another new Nissan Leaf Teaser. Which generation is your favorite Toyota Supra? Friday night Burbank time machine.